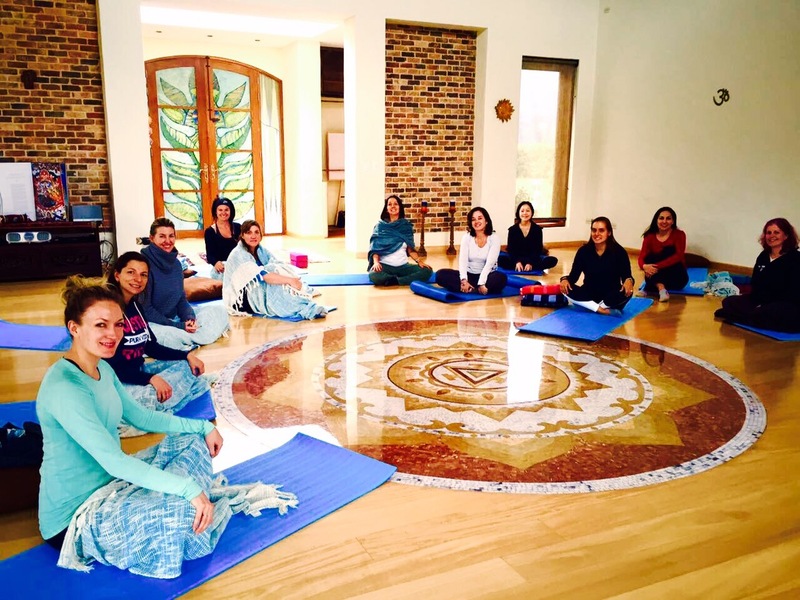 Some AWC members had a fantastic time at Serenity, a beautiful retreat out of Bogotá, experiencing yoga, TRE(tension release exercises) and bioenergetic work instructed by Sandra Montgomery. Thank you Sandra for an amazing morning! Previous Post The Art & Culture Group’s first outing!